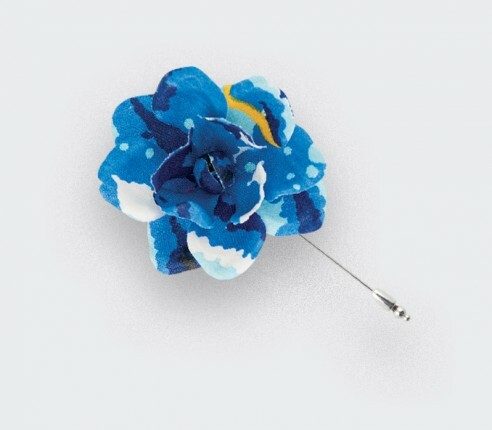 Collection of colourful silk lapel pins. 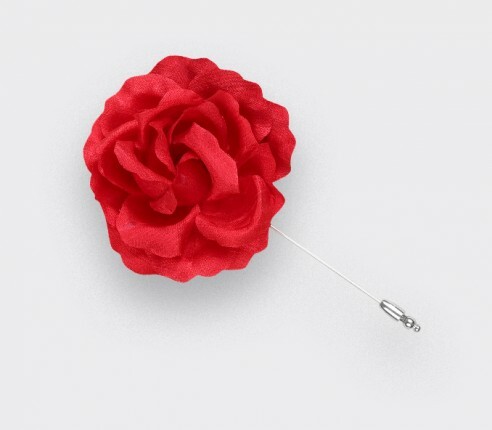 The french remembrance symbol. 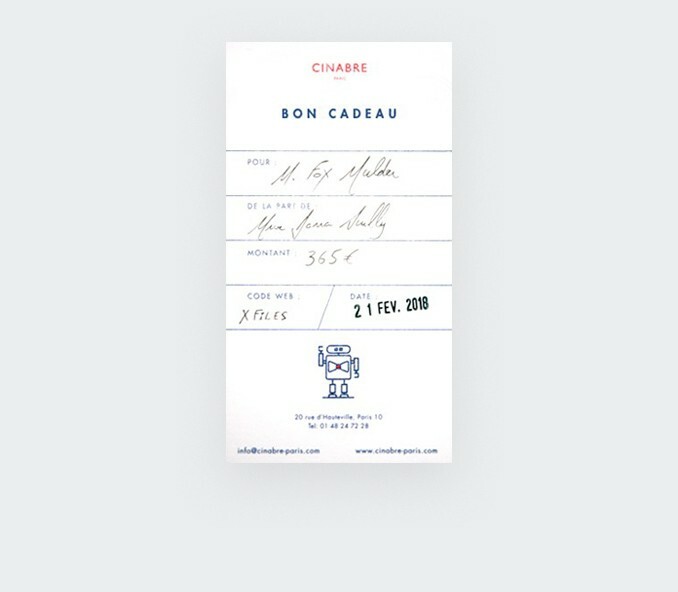 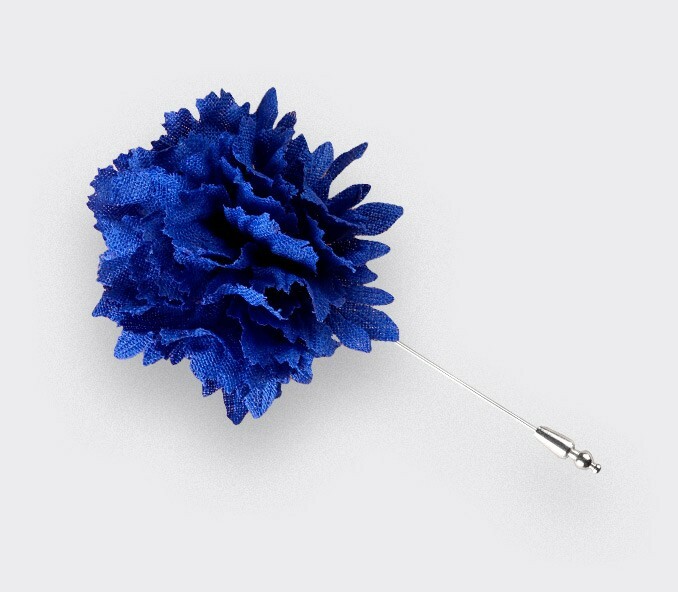 For each sale of the Bleuet Cinabre 40€ will be donated to the "Le Bleuet de France" association. 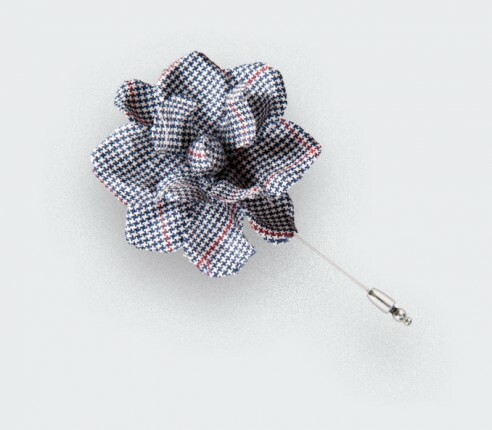 Collection of herringbone lapel pins. 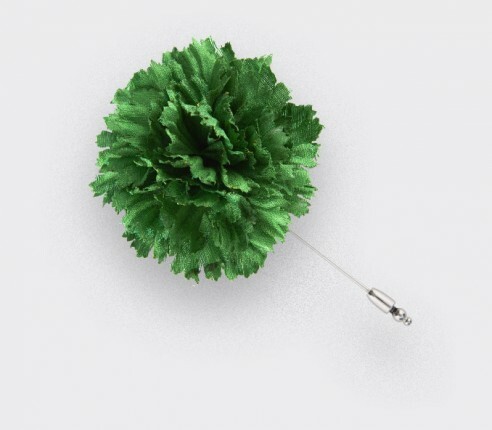 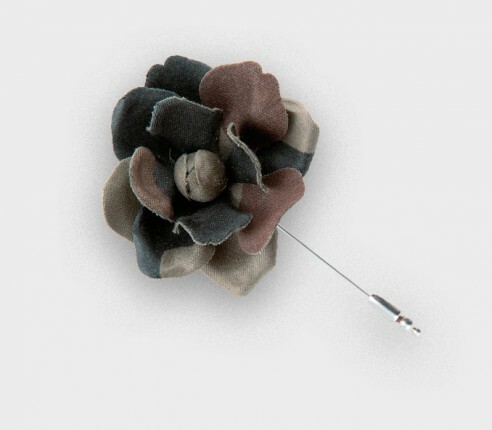 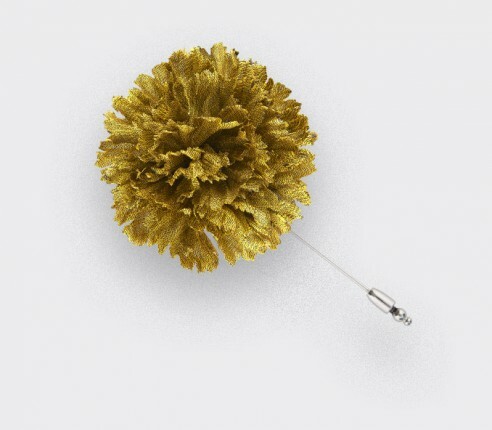 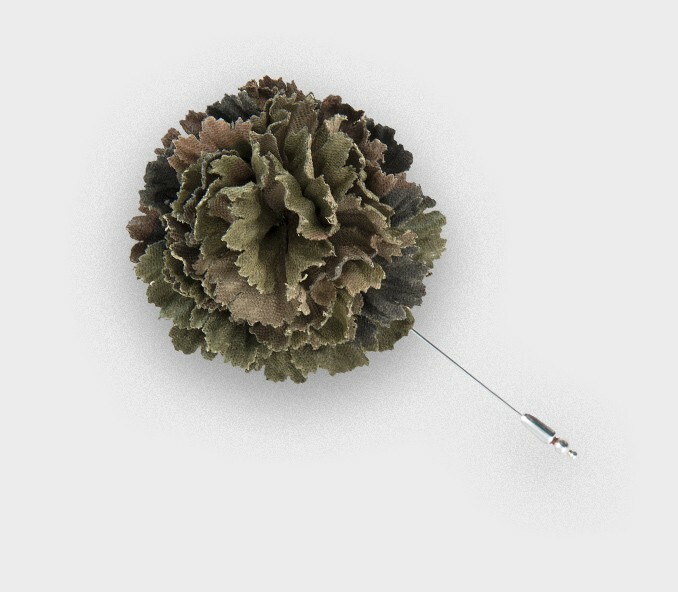 Discover the camouflage flower lapel pins made of vintage military shirts. 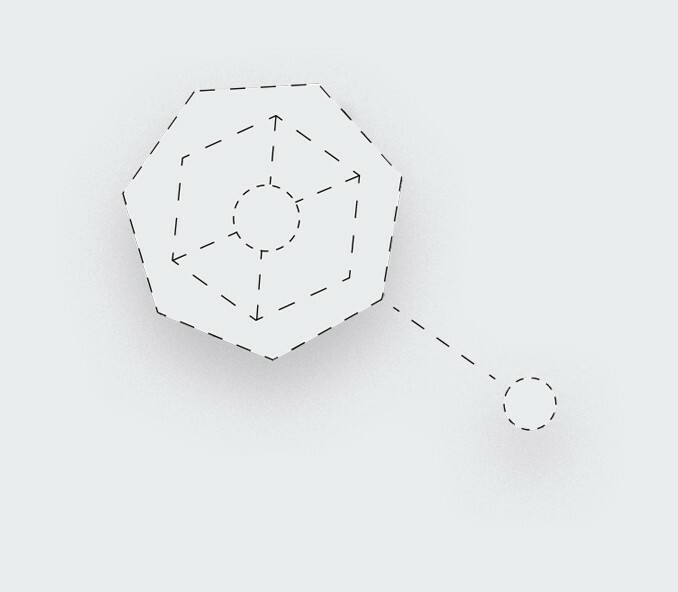 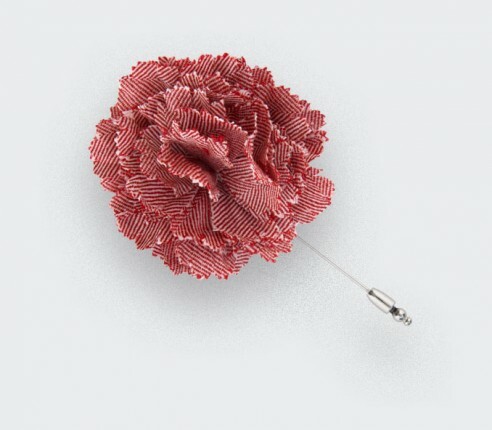 Create a unique piece from a wide selection of colors, materials and shapes. 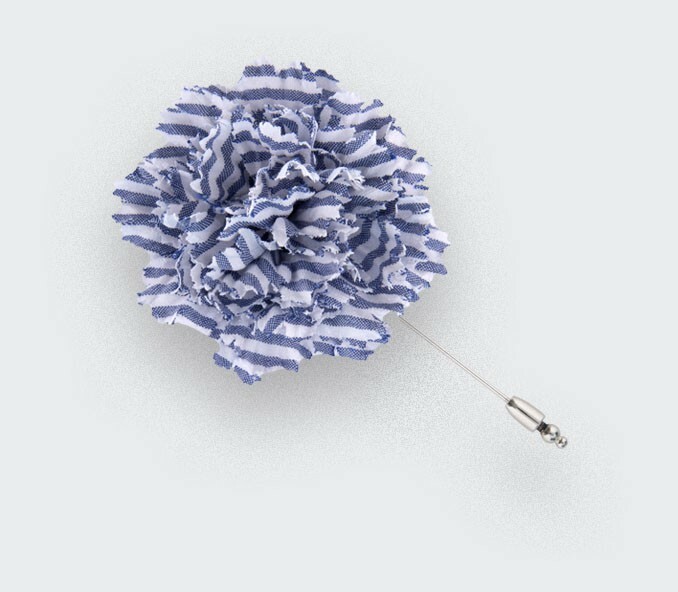 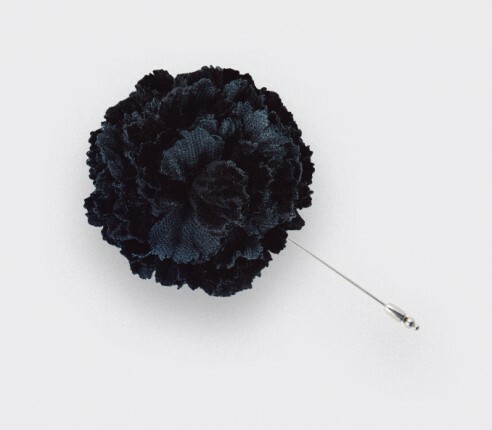 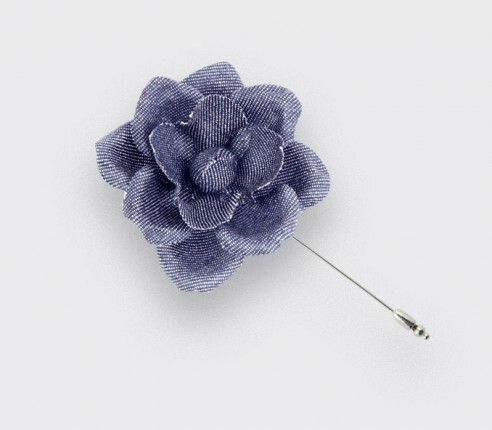 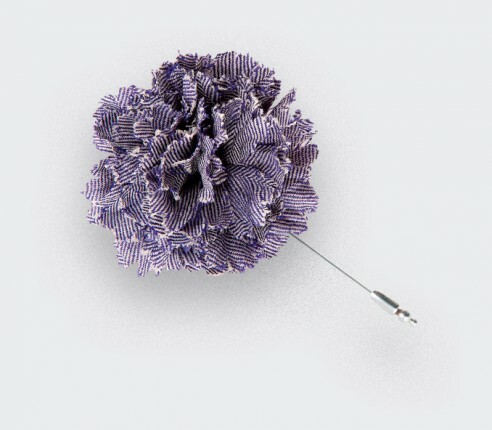 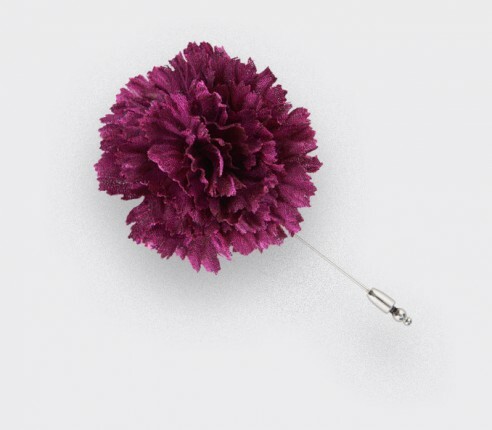 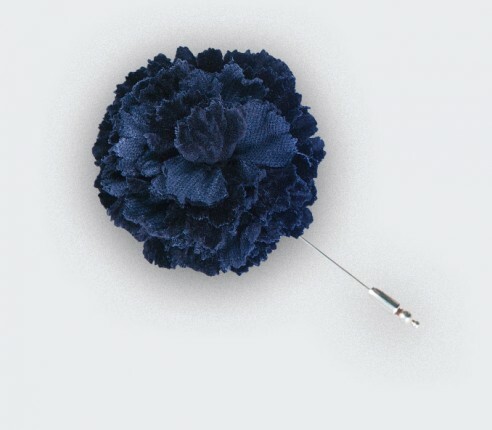 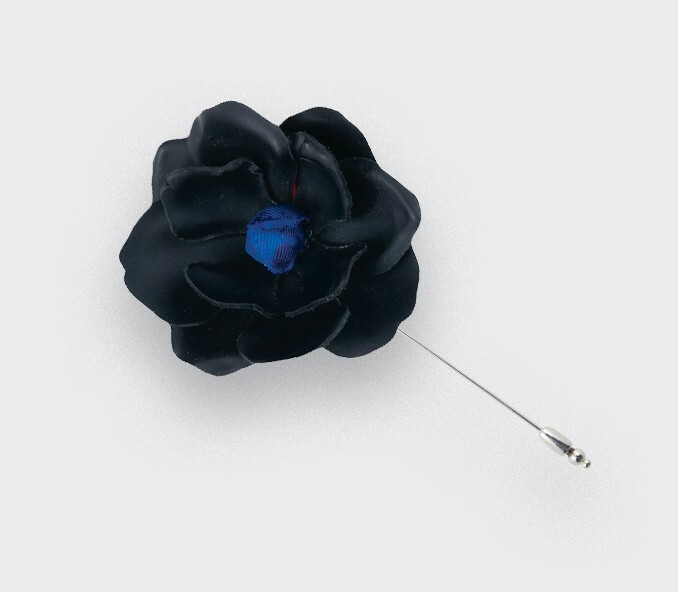 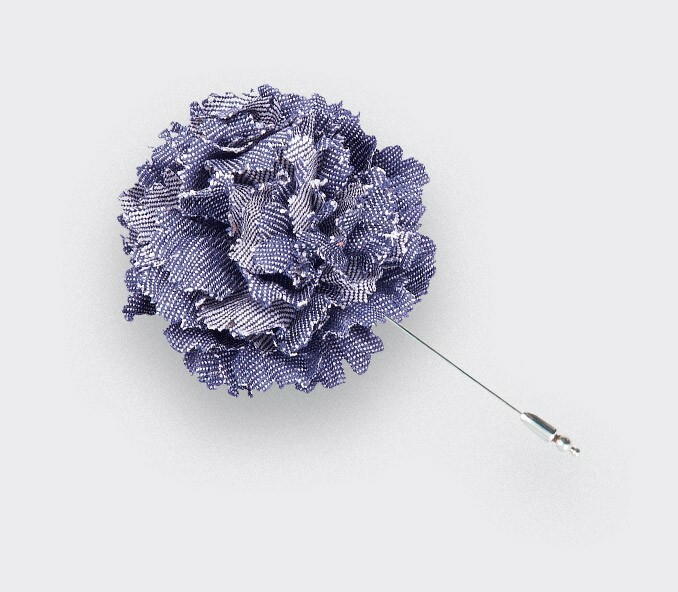 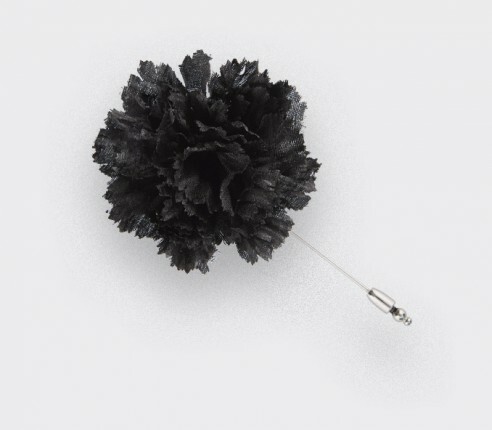 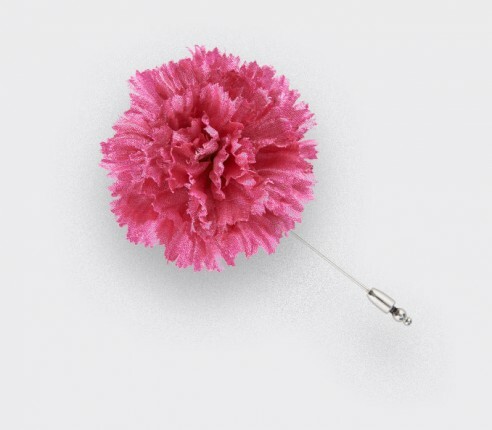 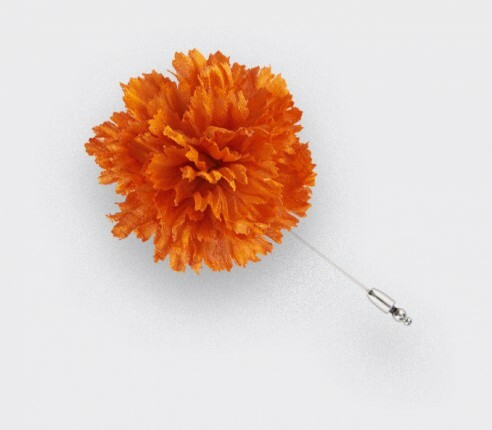 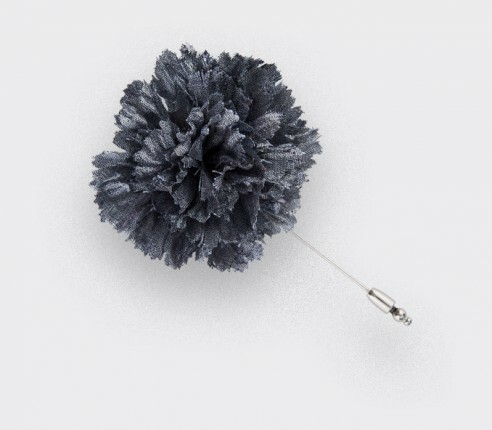 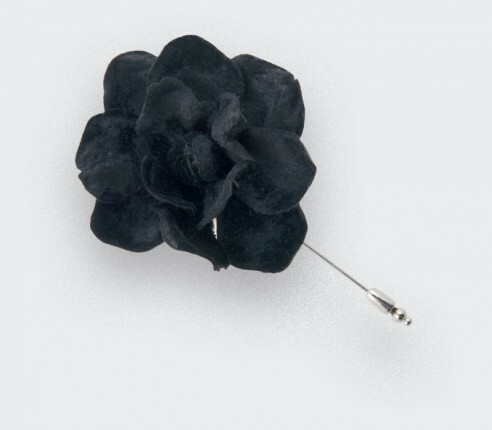 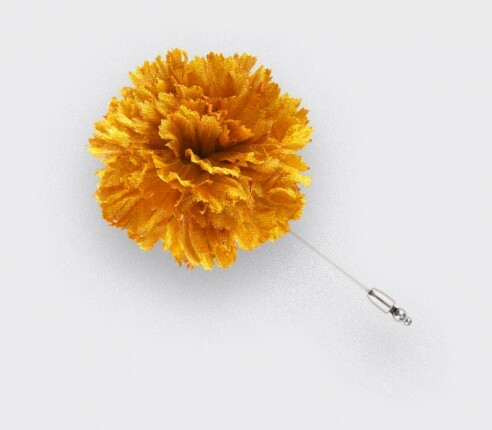 Discover our collection of denim flower lapel pins. 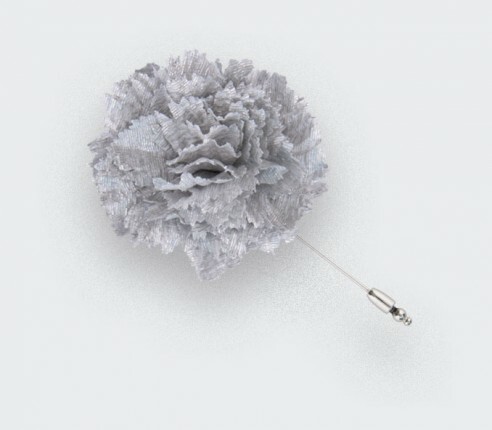 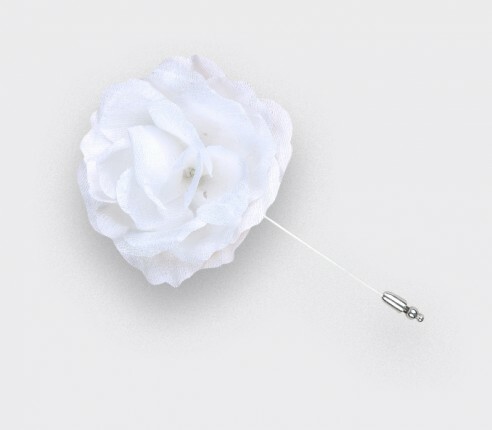 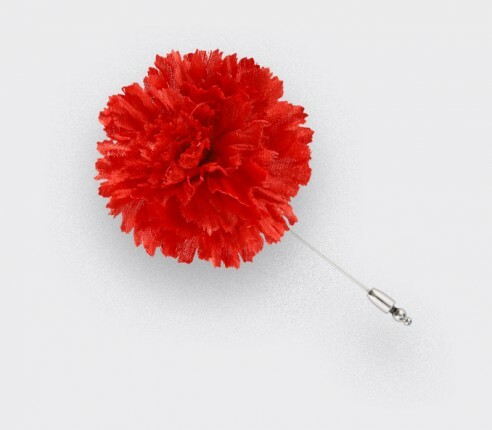 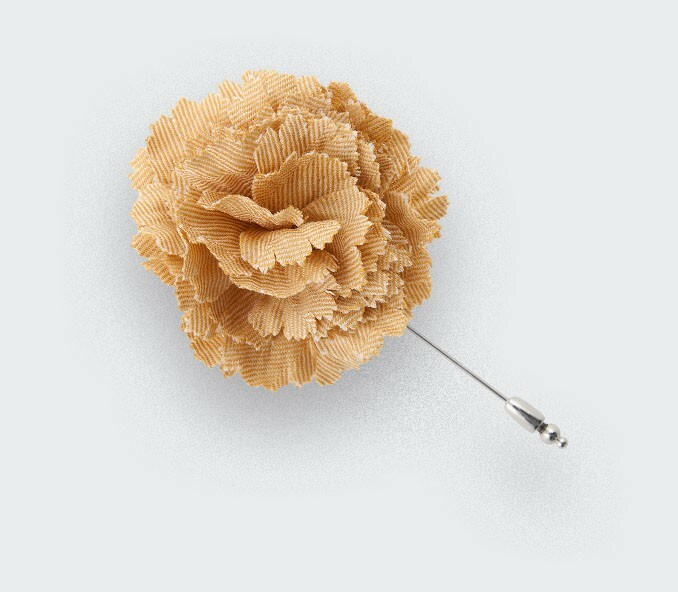 Collection of white flower lapel pins made of silk or piqué cotton. 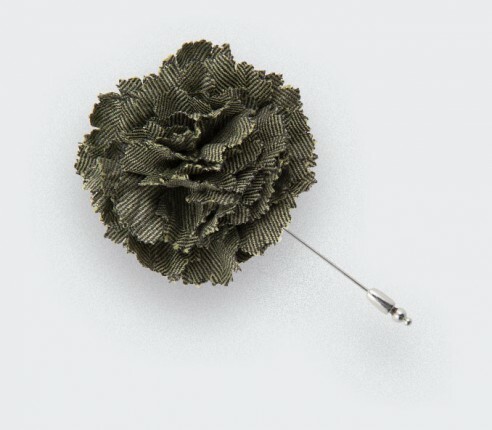 Collection of graphic lapel pins made of silk, seersucker or wool. 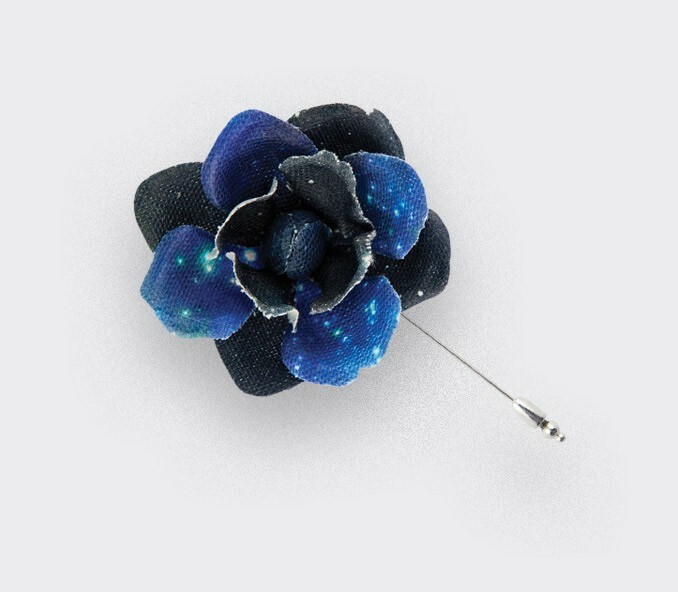 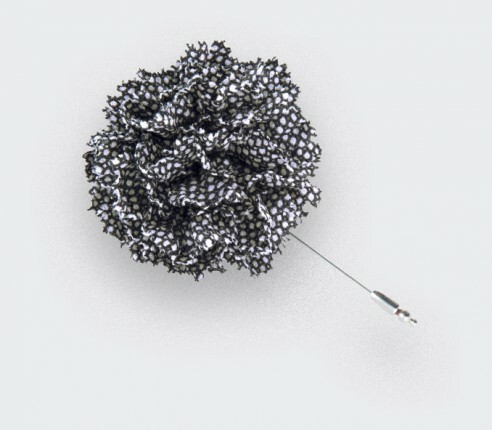 Collection of cosmic lapel pins.